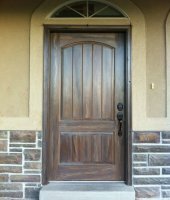 See the close detail and beauty of the woodgrained door. 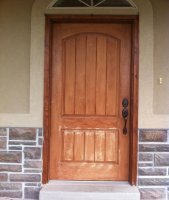 Notice the colors of the stone that have been duplicated in the door. 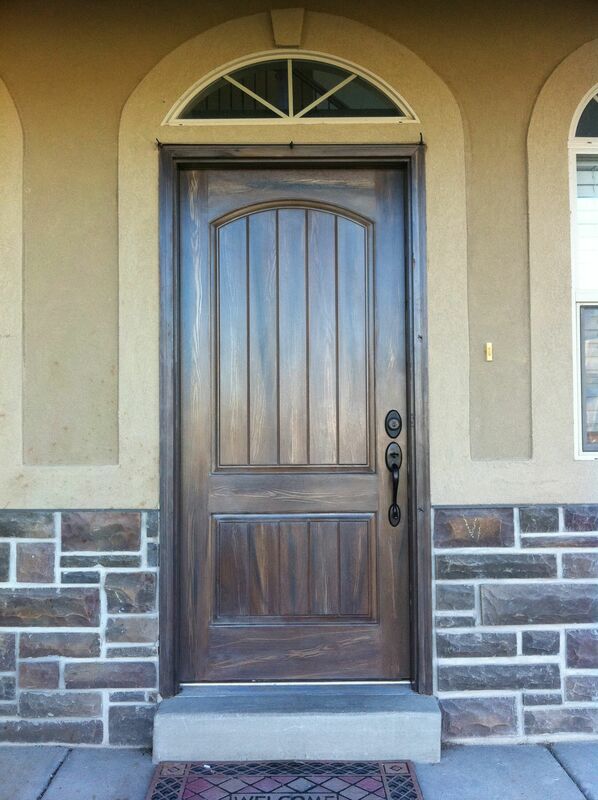 See the garage door woodgrained to match the front door. 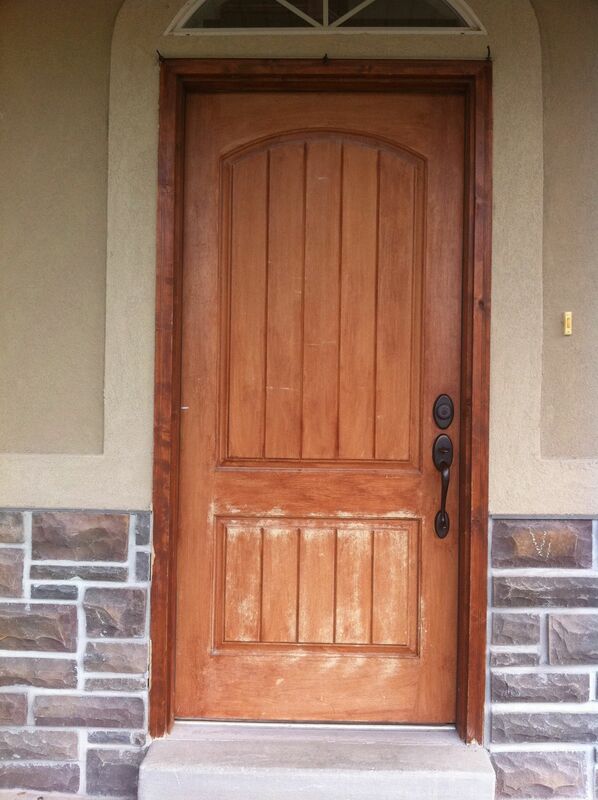 door that had been stained. the grain of this metal door.